Ananias was [[Slash]]'s entry for the 2014 7DRL Challenge. 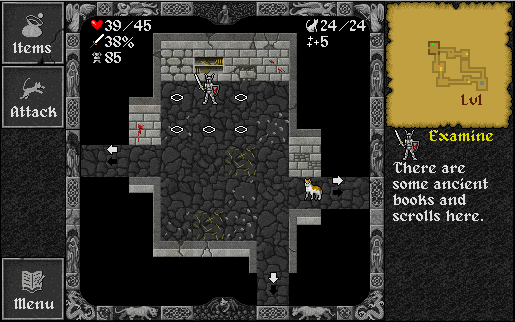 Development continued producing a mobile optimized HTML roguelike. It was initially [[Slash]]'s entry for the 2014 7DRL Challenge, but it has seen a lot of development since then.